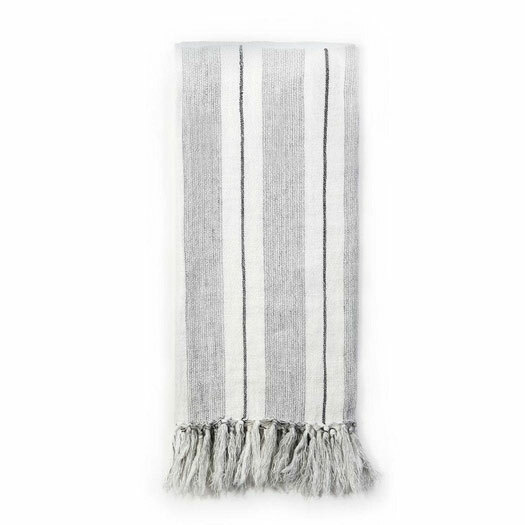 Last week we featured some cozy throws on the blog that can dress up your home for fall. 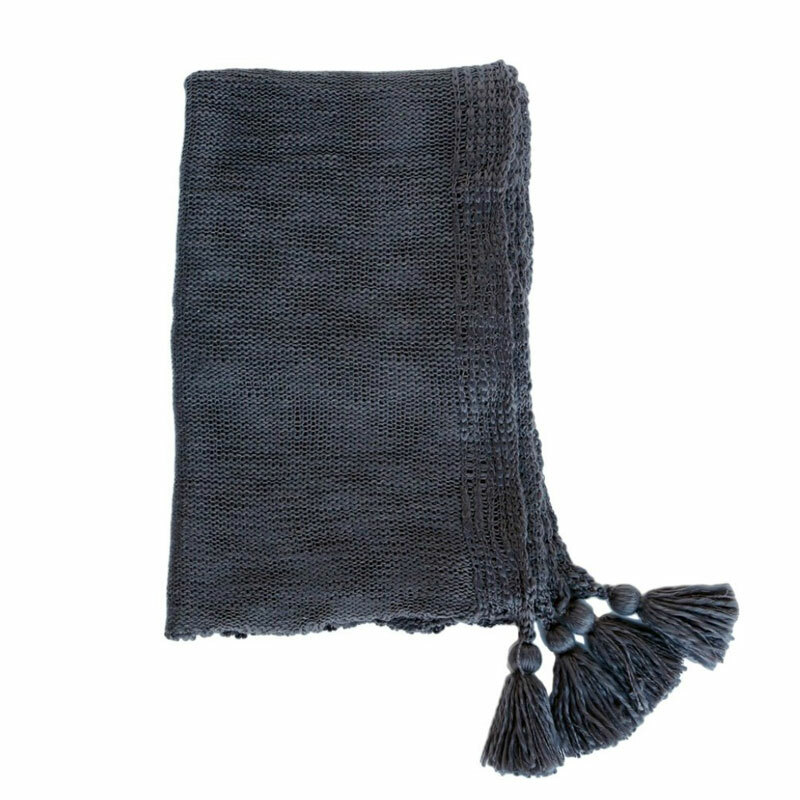 As promised, today we have even more home decor items that are easy to incorporate into your home for the new season. 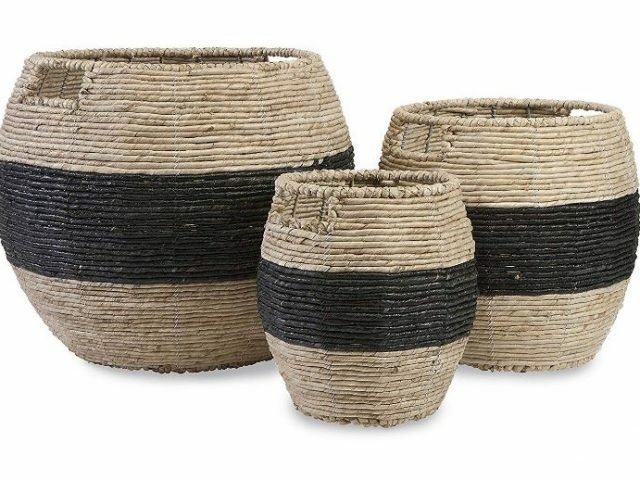 Woven baskets in a palette of warm tones are an easy decor element to bring into your home. If you have extra throw blankets or pillows lying around in the cooler months, these baskets offer are a chic storage option. We currently have 3 sizes available. The large basket is 13.25 W x 13.25 W x 14.5 H and sells for $49.99. The medium size is 10.5 W x 10.5 D x 12.25 H and sells for $39.99. The small basket is 7.5 W x 7.5 D x 10 H and sells for $29.99. Candles are another way to give your home an autumn ambiance. 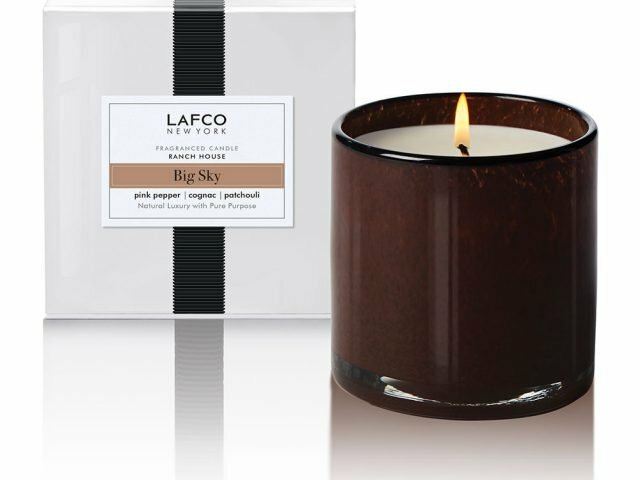 One of our favorites for fall is LAFCO New York’s Big Sky Ranch House candle. 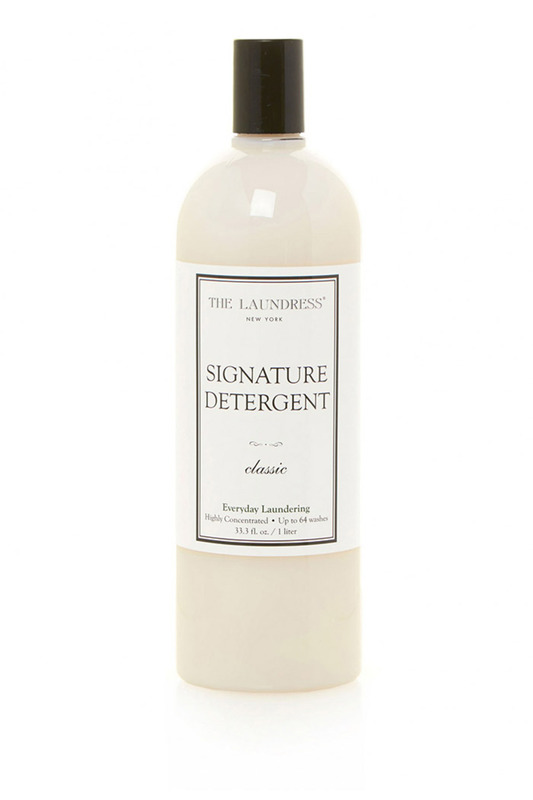 It is woodsy and wonderfully aromatic. 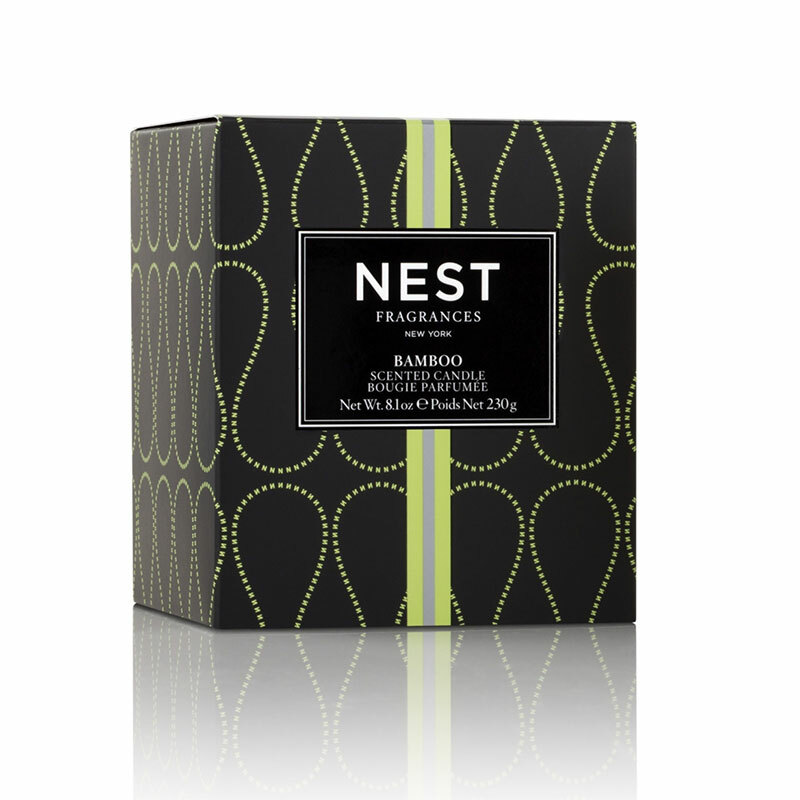 It is the perfect scent for fall. The soy-based candle is hand poured into a glass vessel. LAFCO candles offer over 90 hours of burn time. The candle sells for $60. 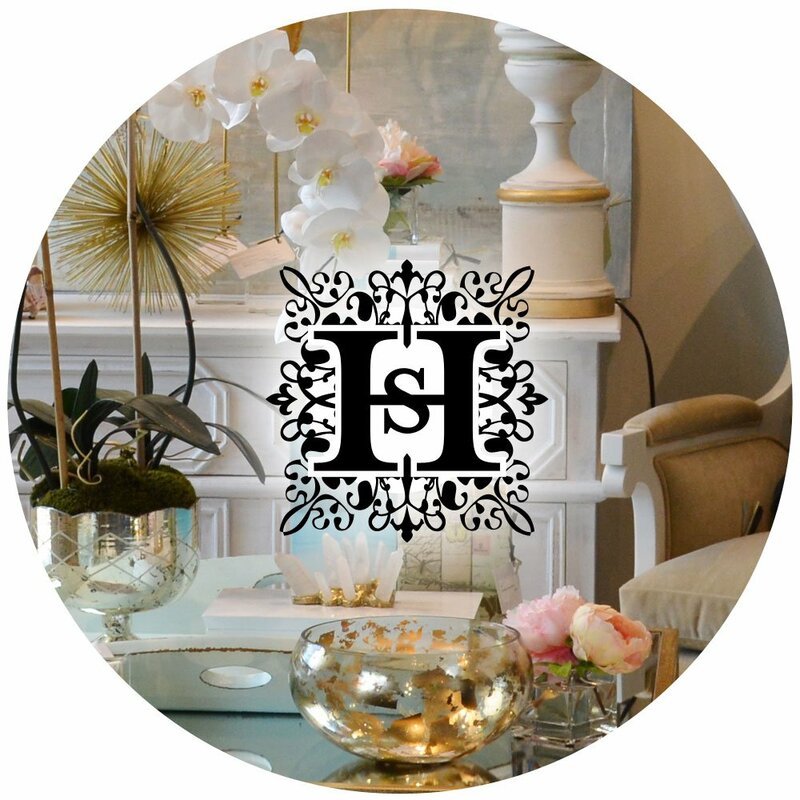 For more home decor, visit our shop!